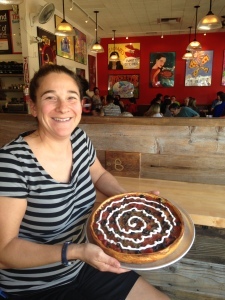 Aria has worked with Zachary’s for 16 years and has been a part of the management team for most of that time. She got her inspiration for this tasty pizza from her love for enchiladas (specifically she really loves green enchilada sauce) and pizza. Why not put the two together? You will certainly be glad that she did when you try the Enchi-Holla pizza! Ari’s Enchi-Holla comes with our free range chicken breast marinated in avgreen enchilada sauce, corn, cilantro, black olives, a cool swirl of sour cream, Monterey Jack and cheddar cheese. 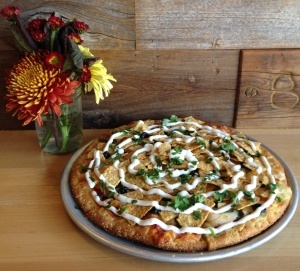 The stuffed pizza has a layer of tortillas and the thin crust pizza is served with tortilla chips on top. 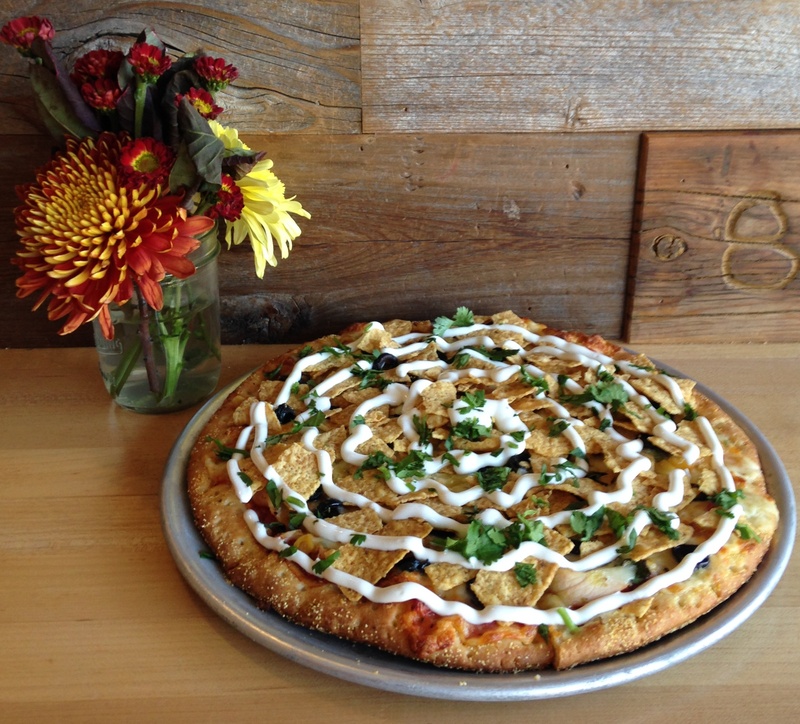 In Pleasant Hill and San Ramon, we are rocking on with the Super Veggie Special. 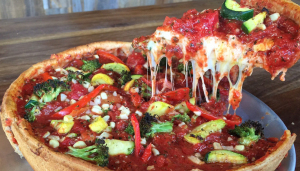 This ever-popular special is filled with broccoli, red bell peppers, zucchini, yellow squash, white corn and Monterey Jack and cheddar cheese. It’s available stuffed and thin crust for a limited time!